Co-first author Kate Lawrenson, Ph.D. of Keck Medicine of USC believes the research will lead the way to the development of risk prediction strategies followed by clinical interventions with the potential to prevent ovarian cancer altogether, rather than treating the disease once it has already taken hold. The study, ‘Genome-wide significant risk associations for mucinous ovarian carcinoma,’ was published online in Nature Genetics on June 15. Also contributing to the study was Paul D.P. Pharoah (University of Cambridge). U.S. News & World Report ranked Keck Medical Center of USC among the Top 10 in ophthalmology (No. 9), and among the Top 25 hospitals in the United States for urology (No. 20) and cancer care (No. 23). 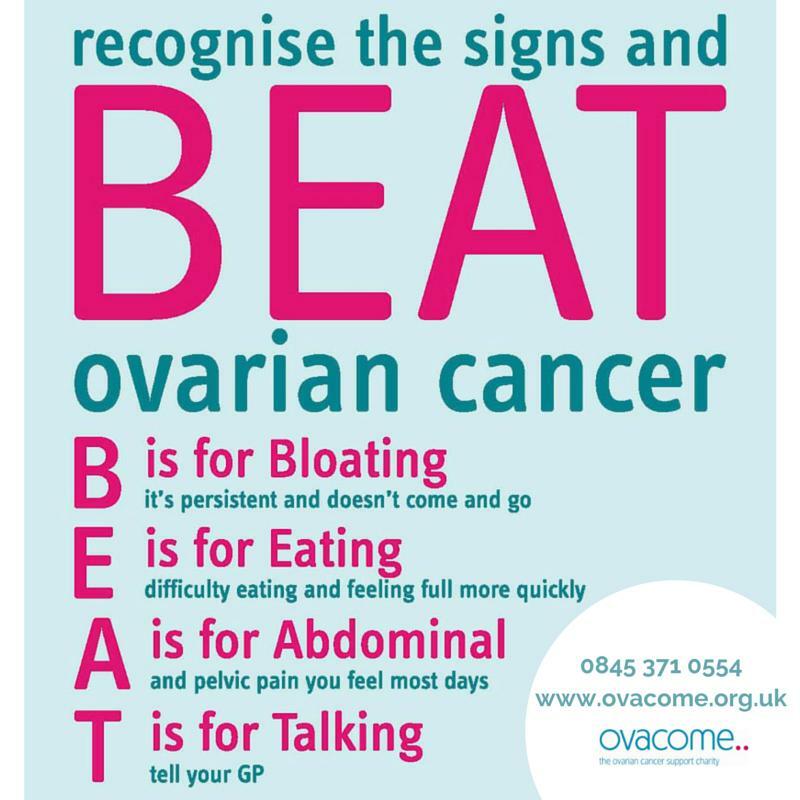 The Ovarian Cancer Association Consortium (OCAC) was founded in 2005 and its activities are supported by the Ovarian Cancer Research Fund (OCRF) in New York City. OCAC comprises over 75 groups of investigators from around the world who are conducting genetic epidemiology studies of ovarian cancer. The group meets biannually and is working together to discover common genetic polymorphisms that affect a woman’s risk of developing ovarian cancer.